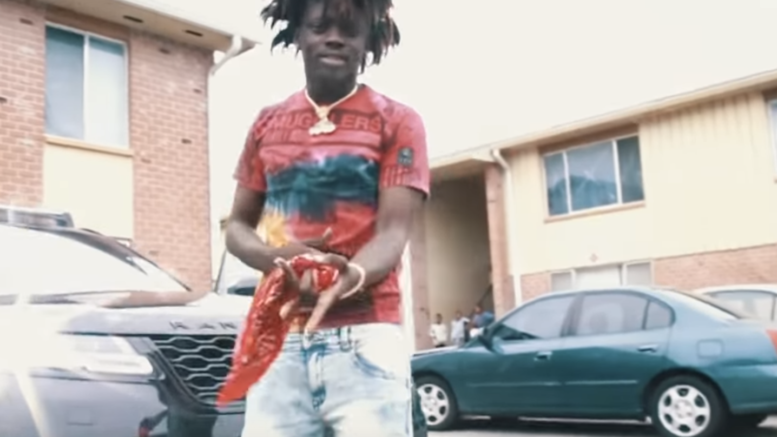 Orlando’s GlokkNine releases a visual for his latest track “Rover” produced by YungLando and Danny Draco. Watch the new video directed by Nu.Turbo below! Be the first to comment on "Video: GlokkNine “Red Rover”"